Welcome to Auto Shop Northwest! Comments Off on Welcome to Auto Shop Northwest! We are a family owned and operated full service and auto repair shop conveniently located right off I-205 in Oregon City. With a staff of highly trained technicians and a service desk that is ready to help, we strive to change your opinion of car repair. We try to make the process as convenient and painless as possible without compromising the quality you deserve. We offer an education about the process along with the repair so our customers leave feeling confident, and assured! 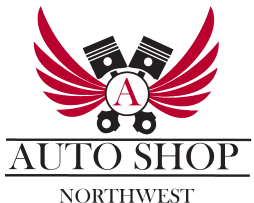 Auto Shop Northwest is certified in domestic and import, diesel and gas, and hybrid vehicles. Beyond general repair, we specialize in diagnostics, DEQ failures, hard to solve electrical problems, and more! 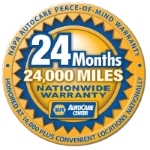 Each member of our staff attends over 30 hours a year of training in order to maintain the highest quality standards to diagnose, service, and repair your vehicle.